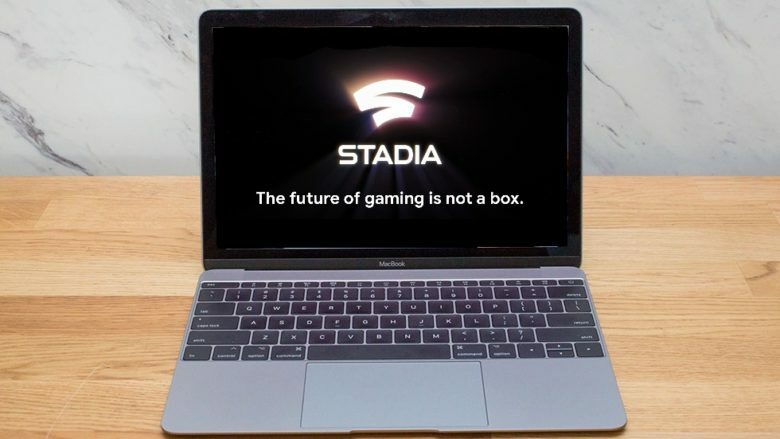 Google’s Stadia will run on macOS and iOS, not just Android devices. Stadia will run top-tier games on Google servers and stream the video to users’ computers. This means that any device that can run the Chrome browser will have access to some of the best titles available. iOS and macOS devices will be able to take advantage of Stadia. Chrome OS, Windows, and the Chromecast dongle will be supported as well. The games will run at any of Google’s 7,500 data centers around the world. The company is promising 4K resolution at 60 frames per second, along with HDR and surround sound. A second stream will allow games to be streamed to YouTube. All of this will be handled by custom 2.7GHz x86 processors, 16GB of RAM, and a custom GPU from AMD capable of 10.7 teraflops. Because gaming is going on at a data center, Google is promising seamless handoffs between devices. You could, for example, play a game on your iPhone then switch it to your Mac when the action gets intense. Tablets and phones lack the buttons and joysticks many gamers demand, so Google has created a controller just for Stadia. What makes this controller unique is that it will communicate directly with the data centers via Wi-Fi, and not go through the local computer, which should speed up response times. On the other hand, it means this isn’t something you’re going to use on the go. Before you shout “Take my money!” consider that Stadia is a new platform, not just a fresh way to stream PC titles. Games will have to be written for it. It will be up to Google to convince developers to support this system. Also, game play will require a fairly quick internet connection. It’s not clear yet whether 4G will be fast enough because all the details on this upcoming service aren’t yet known. Google says Stadia will debut in the U.S., Canada, U.K. and Europe later this year.